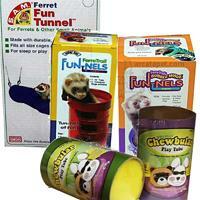 The curious and devious ferret maintains its high energy with optimal, high protein food and stimulating toys and supplements. 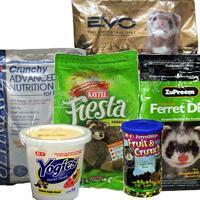 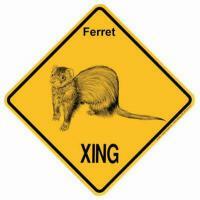 Remember, ferrets are carnivores and thrive on high protein treats and chews to keep their chompers in peak condition! 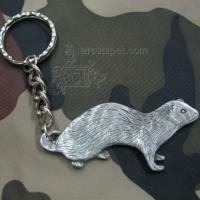 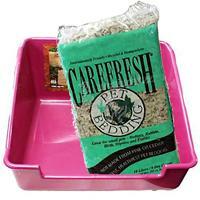 We offer high quality food, as well as fun cage accessories, harnesses, and skin and coat supplements.